Departure from Salzburg: Paris Lodron Street at 4 p.m. Please be there on time! Relax on our comfortable bus while we drive to Salzburg. 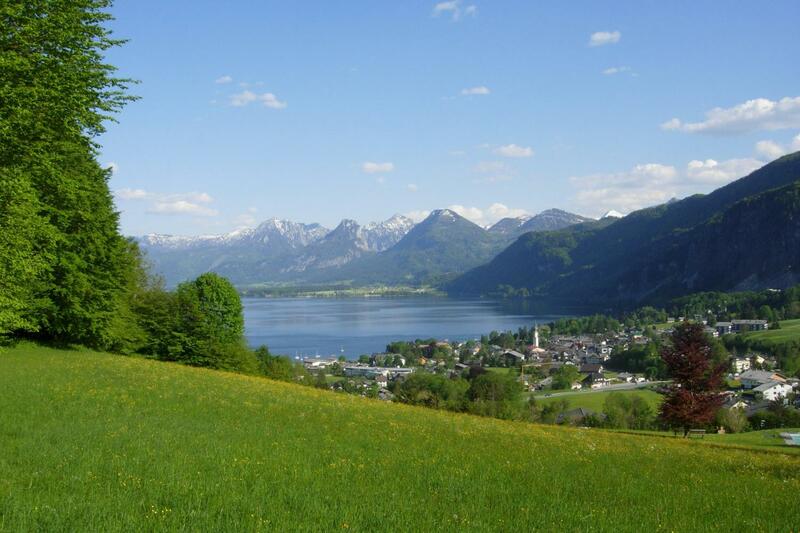 On the journey you will get the first impression of the beauty of the Salzkammergut countryside with its clear lakes and majestic mountains. 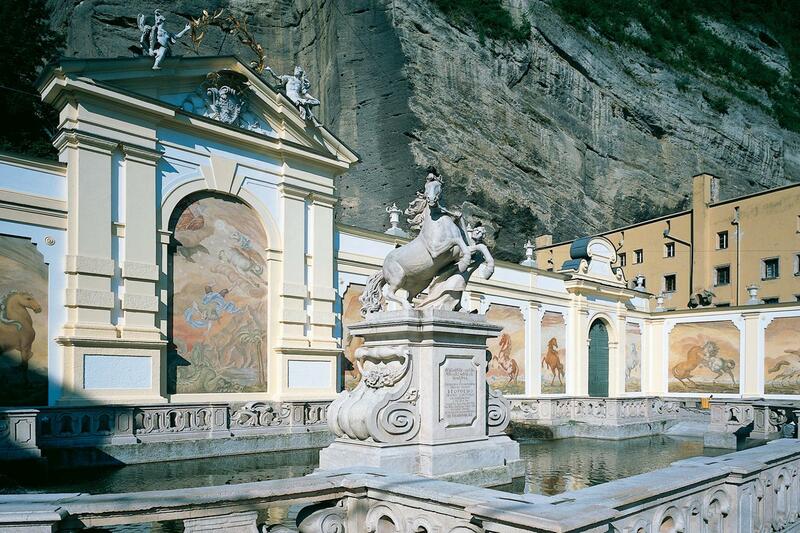 "The Sound of Music" fans will recognise the landscape from the opening scenes of the film. 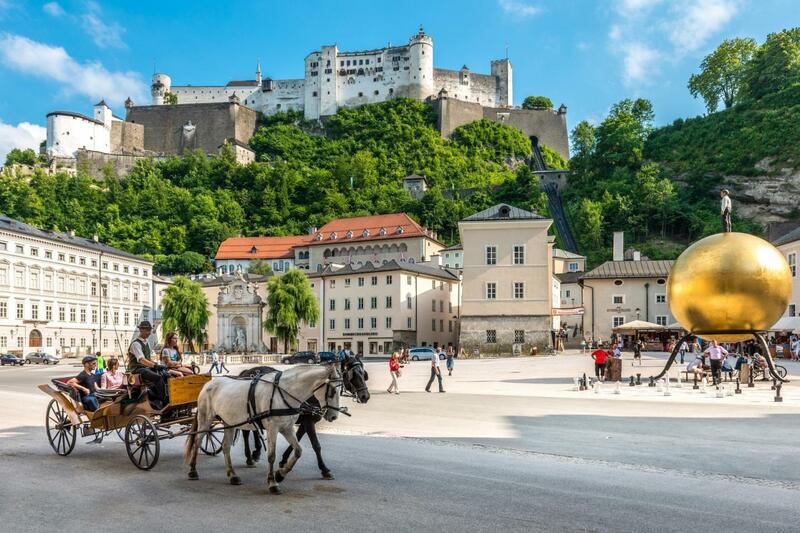 On a guided walk through the historical centre of Salzburg, we show you the most popular tourist attractions. 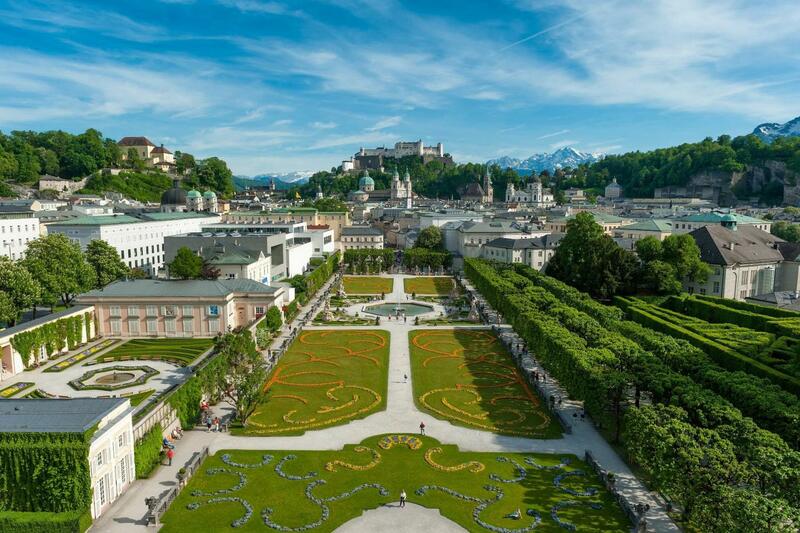 One of the famous scenes of "The Sound of Music" was filmed in the gardens of the Mirabell Palace. It was here that Maria sang, together with the children, the song “Do-Re-Mi-Fa-So” at the fountain and on the steps. Aswell you will see the horse pond and the riding school where Baron Trapp sang the “Edelweiß song” as a farewell. 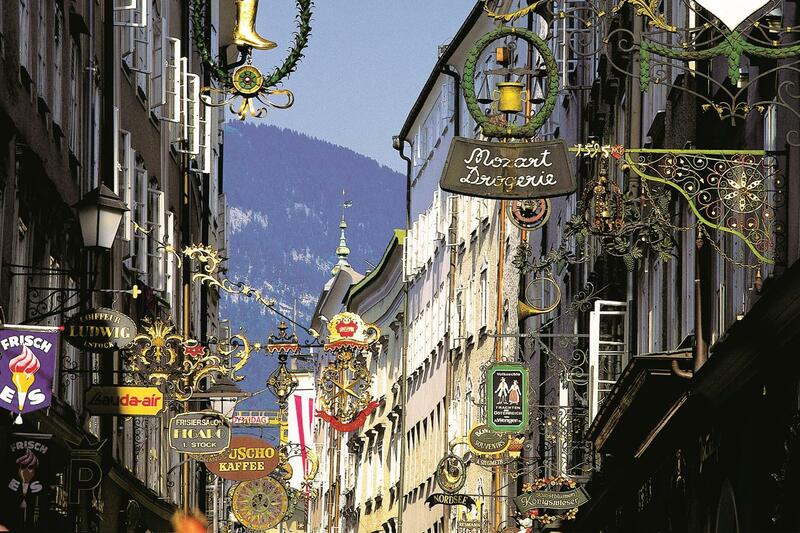 A real highlight of our city trip to Salzburg is the Getreidegasse, the street where the birthplace of Mozart is located. This narrow street still reminds us of the 18th century. 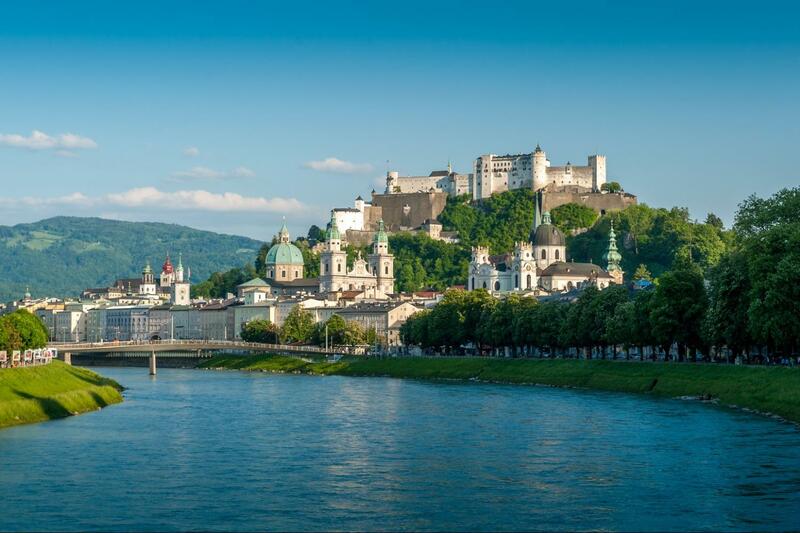 Other tourist attractions on our sightseeing tour: University Church, St. Peter’s Abbey, the Salzburg Cathedral and the Festival Hall. You have some time at your disposal to explore the city, eat lunch or shop for souvenirs until our departure at 4 p.m. 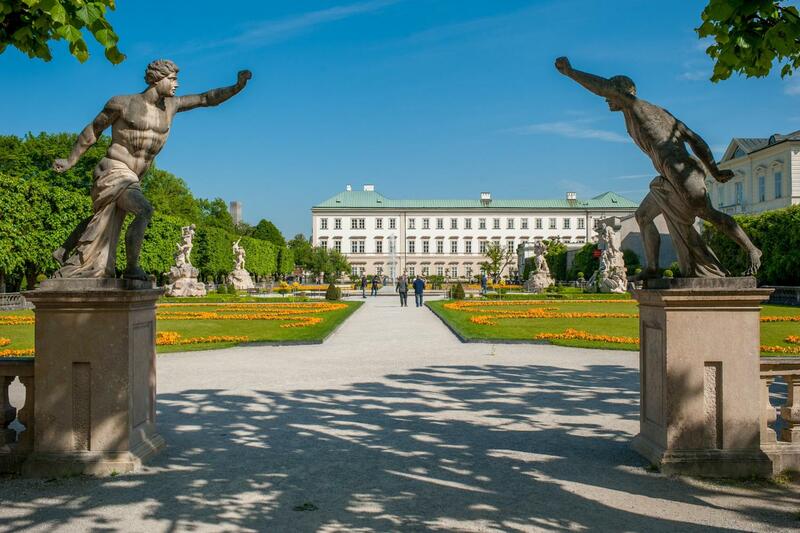 Estimated arrival time in Vienna is around 8:15 p.m.
72 % of reviewers liked this tour. Good arrangement and the tour guide has explained everything clearly. We enjoyed the Salzburg tour. The guide was very knowledgable. Easy to purchase online. Very clear info on what to do. I was disappoint with the quality of the time we spent in Salzburg. I don't think taking this trip was worth it. I could have traveled to Salzburg on train on my own and spend more time in the city itself. I was expecting more of a guided tour through specific sites in the city, not to just have a rushed walking tour. also I thought the spot where we stopped for photos in the lake district was horrible. there were more picturesque spots that we passed on the road. More explanation as to what we will do once we get to Salzburg and suggestions of places to visit on our own along with a map would be helpful to be given while people are still on the bus . Trip to salzburg wasn't great. It was hurried & didn't see too much. Gute Organisation. Gute Informiertes Personal. Erstaunliche Sprachkenntnisse. O tempo de visita guiada é diminuto. I was a bit disappointed that the tour was only snippets of Sound of Music for the price paid. 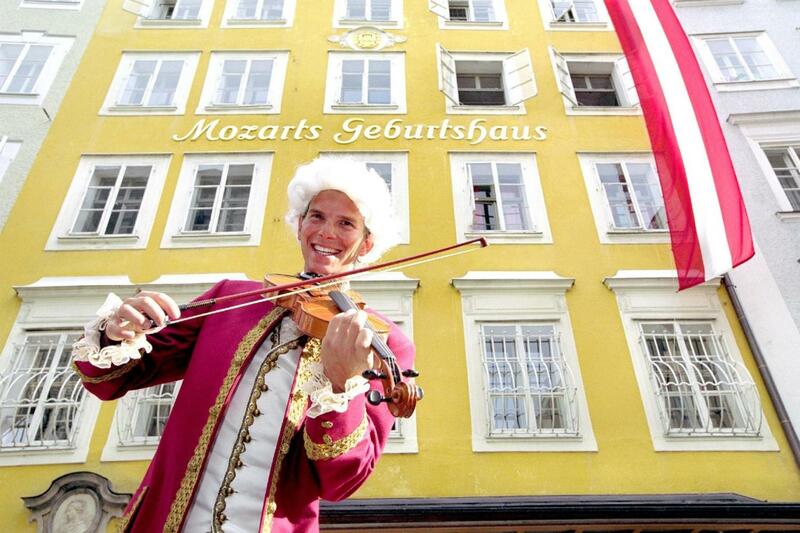 I think most people relate more to Sound of Music than Mozart, although Mozart was interesting. Overall, our guide was excellent throughout the tour. Excellent guide who was very knowledgeable. The purchasing of the tour via the website was easy and informative. The required information was provided to ensure a good sightseeing tour experience.